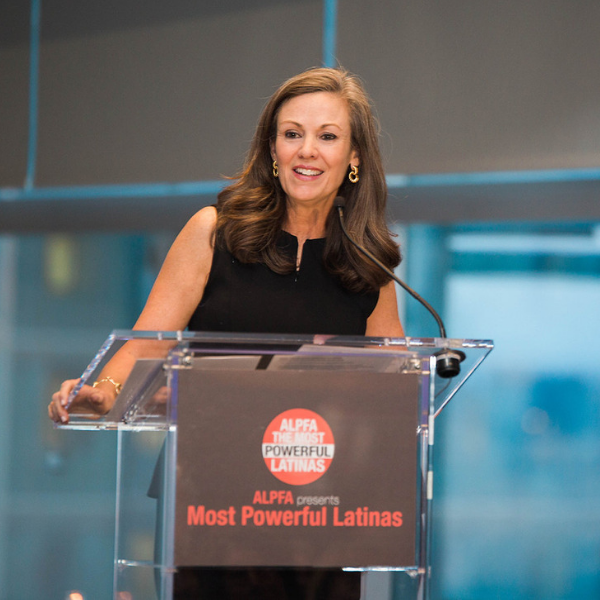 For the third year in a row, ALPFA is proud to host the 50 Most Powerful Latinas Summit, honoring the achievements of Latinas in business. 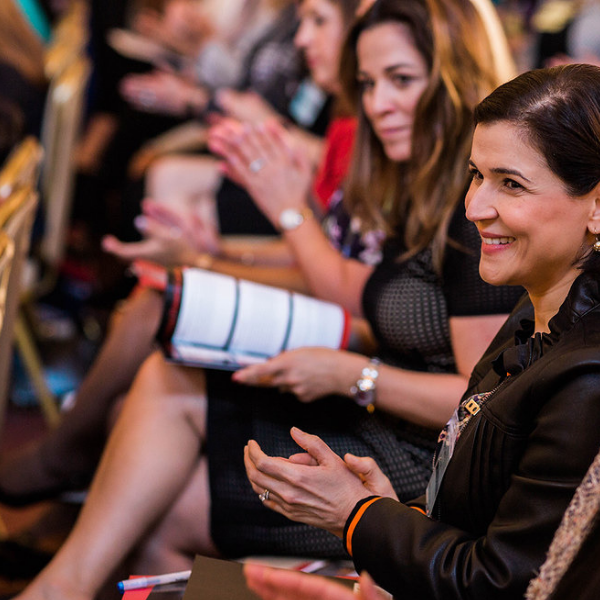 This year's summit will focus on legacy-building and fostering the next generation of Latina leaders. 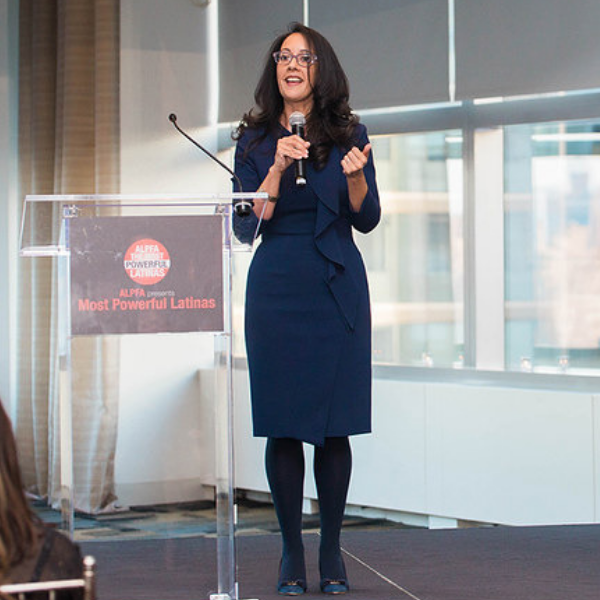 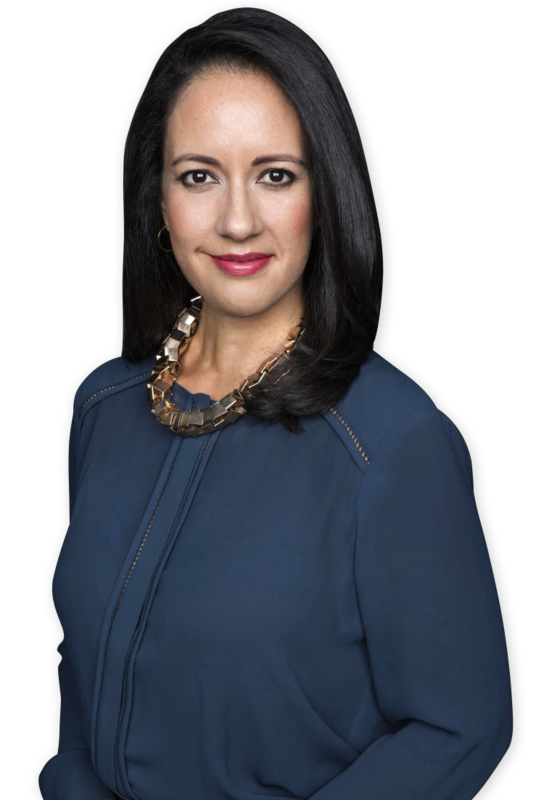 Wondering what to expect at a Most Powerful Latina Summit? 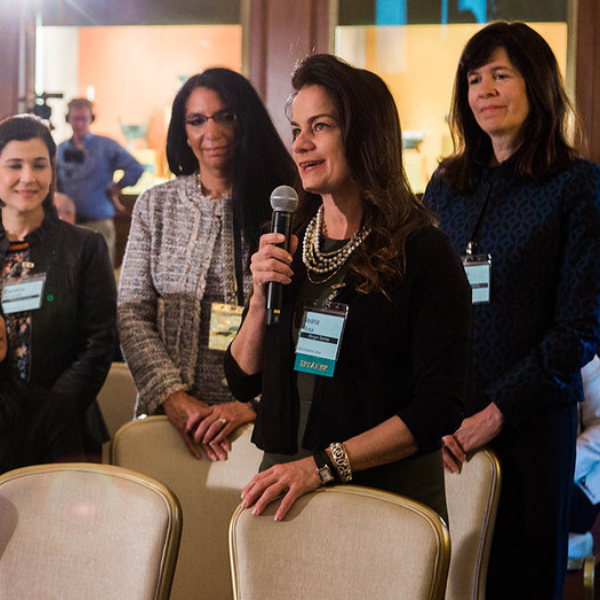 Watch the recap of the 2018 Summit in New York.